Experience a carefree lifestyle while staying at the Village of South Walton on Scenic Highway 30A. This truly unique village of South Walton. These 30A vacation rentals are located between two very popular communities, Rosemary Beach and Seacrest Beach. 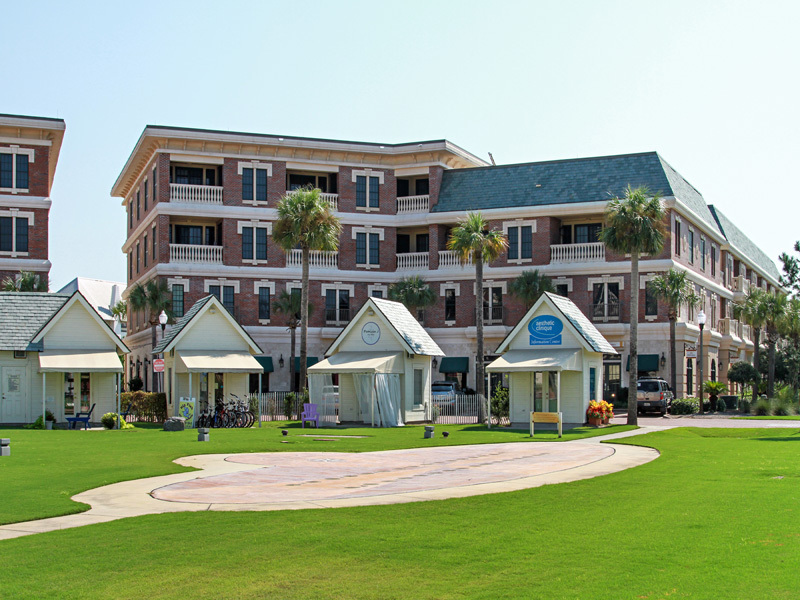 The Village of South Walton offers distinctive “Old Charleston” style architecture, dedicated beach access, an amphitheater and an onsite community pool. These condo rentals range from studio condos to three bedrooms. The studio condos come with an open living and bedroom area, as well as a kitchenette. The additional condos come with living rooms, dining areas, private bedrooms and bathrooms and fully-equipped kitchens. Get out and explore this charming area by bicycle, the miles of bike paths will lead you through all of the unique communities of 30A. Contact our Southern Perks partners for incredible deals on bike rentals, beach rentals and more. Just steps from your door are unique shops and restaurants, ice cream parlors, great outdoor cafes and everything else that the beaches of South Walton and Scenic Hwy 30A have to offer. During season, take the free tram service to the beach and spend your days basking in the sunshine. Go for a swim in the Gulf of Mexico or curl up under a rented beach umbrella and catch up on some reading. The kids will love playing in the sand and letting the waves lap at their feet. 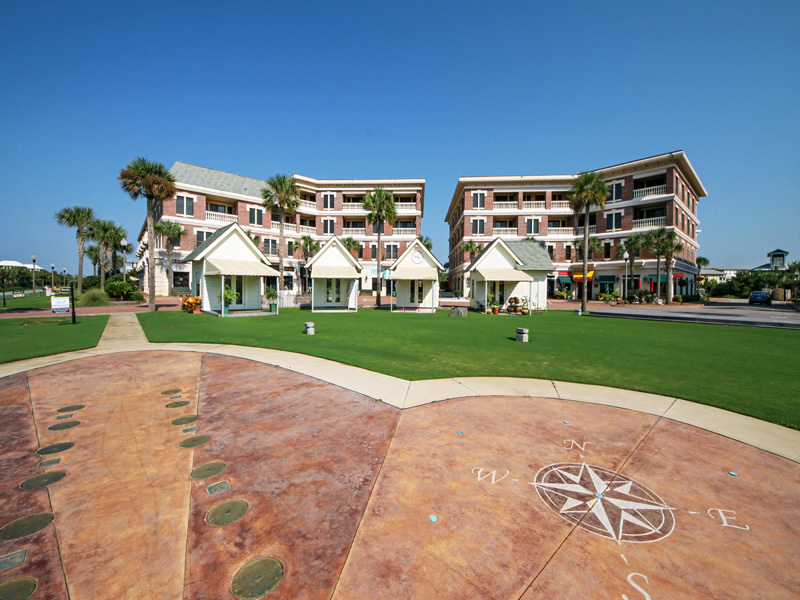 Reserve your stay in a South Walton condo rental at The Village of South Walton today. Relax on the beautiful beaches of South Walton and enjoy a rejuvenating vacation at the Village of South Walton #263A in Seacrest Beach, adjacent to Rosemary Beach. Retreat to the beach and choose the charming Village of South Walton and this lovely three bedroom condo rental for your sweet Southern stay. Visit all of the fantastic shops and restaurants in nearby Rosemary Beach.